Create a custom iPhone 8 case. The flip case protects your phone at all times. 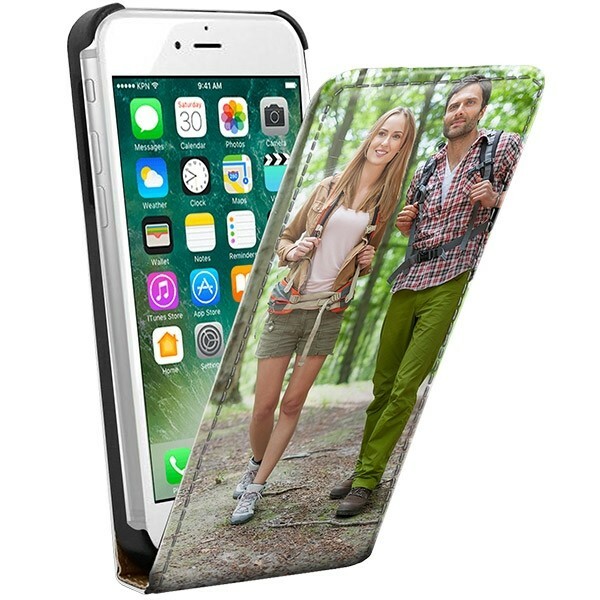 The front of the case has your favorite photo printed on it. We don't want you to damage your phone, especially because its appearance is very elegant. The iPhone 8 is known for its stylish appearance, but is susceptible to damage. The front and back are made of glass. A custom iPhone 8 case, however, prevents any damage. 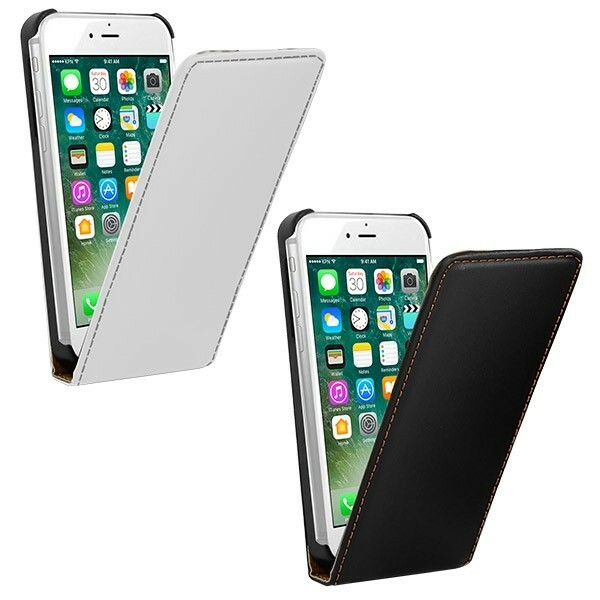 The flip case is made of synthetic leather and offers full protection for the phone. Despite the full cover, there is room for your earbuds. The magnetic closure on the top of the case ensures that the flip case stays closed. This ensures that your phone is protected at all times. 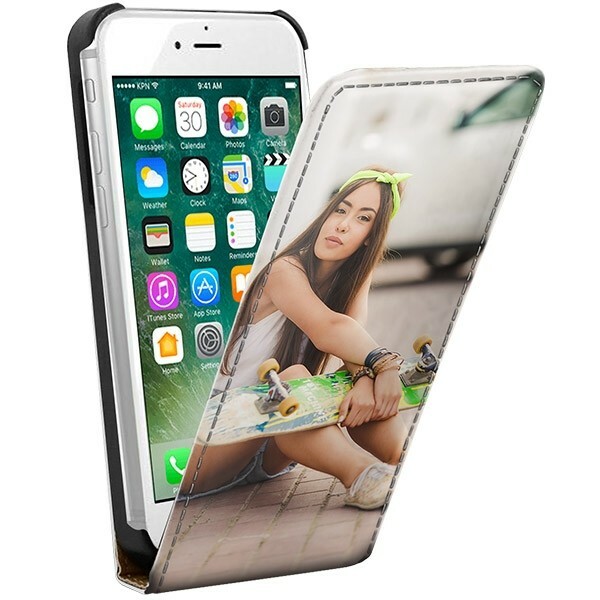 A custom iPhone 8 case not only offers protection, but it is also a stylish accessory for your phone. Have you always been the creative type? In the customizer, you can lose yourself in inspiration. With our design module, you can upload your photos or images. For example, you can design your custom iPhone 8 case with a picture of favorite artwork. You can also choose to use your shared moments for your design. It is also possible to upload photos from Facebook and Instagram. If you have no inspiration or you can not choose from all your photos, we also have our own designs and colors to choose from! When you order a custom iPhone 8 case, it is our duty to print the phone case! By using ink of very good quality, the case is not only sharply printed, but we can also print it very quickly. We print what you design, whether it's your favorite artwork or your greatest hero. There are plenty of options for your design! If you have questions, a team will be ready to help you so.